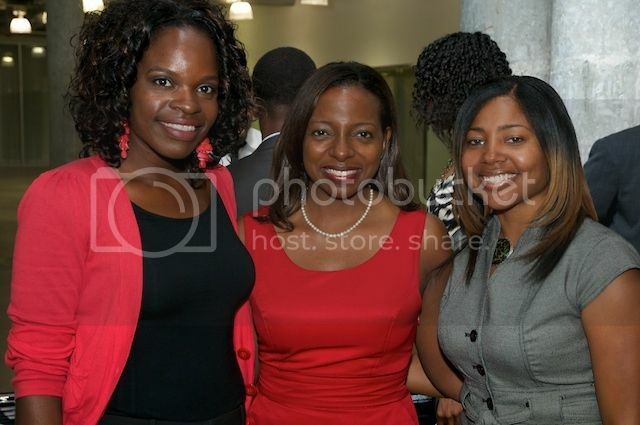 German Dubois III, Miami Children's Initiative, Vice President of Community Collaborations and Strategic Partnerships; Thamiah Tutt, Event Chair; Dr. Angelique Grant, South Florida Network of Blacks in Philanthropy, Chair; and Debi Harris, President of The Women’s Fund of Miami-Dade attend the South Florida Network of Blacks in Philanthropy's "The Color of Money" nonprofit board match cocktail evening on May 11, 2011. 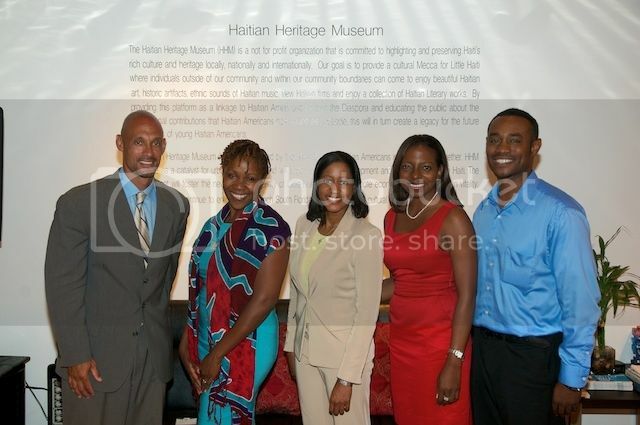 SOUTH FLORIDA - Last week, the South Florida Network of Blacks in Philanthropy hosted over 100 young professionals at the Haitian Heritage Museum in an evening of power networking, designed to connect them with nonprofit organizations actively seeking board members, advisory members and volunteers. 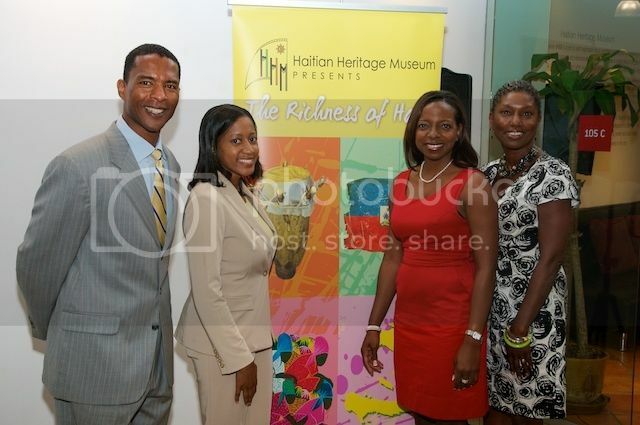 Funds were raised for the host organization – The Haitian Heritage Museum, and the event provided increased awareness about local organizations that included the Boys & Girls Clubs of Broward County, Broward Meals on Wheels, Easter Seals South Florida, TACOLCY (The Advisory Committee of Liberty City Youth), Take Stock in Children, and The Women’s Fund of Miami-Dade. “Since May is Haitian Heritage Month, we decided to have the event at The Haitian Heritage Museum to not only bring together young black professionals who are interested in non-profit board service, but to kick off the month long celebration. And what better way to celebrate the importance of South Florida’s Haitian Heritage,” shared Angelique Grant, Ph.D., Chair of the South Florida Network of Blacks in Philanthropy. 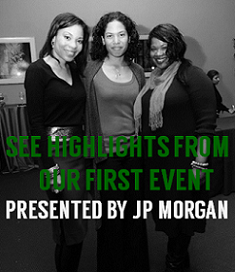 The event was held in partnership with the National Black MBA Association, South Florida Chapter; Young Professionals Network of Miami-Dade Chamber of Commerce; Urban League of Broward County Young Professionals Network; and The Women’s Fund of Miami-Dade. 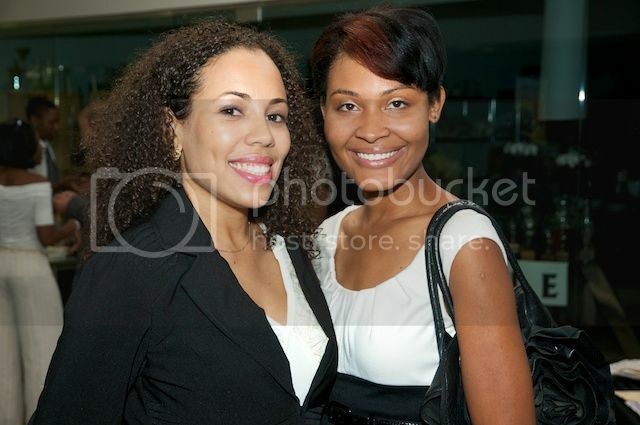 Sponsors included ICABA World.com, Chef Jean Max Benjamin, and the event was facilitated by Simone Kelly-Brown. 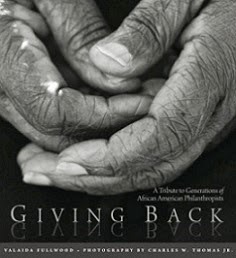 The South Florida Network of Blacks in Philanthropy (SFNBP) is a network of professionals employed in the field of philanthropy either within an organization or independently (as a consultant). 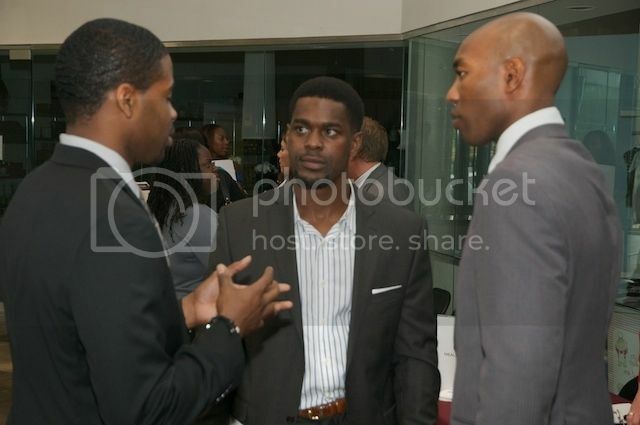 The network consists of fundraisers, program officers, foundation professionals, marketing and communication professionals, non-profit executives, institutional advancement professionals, special event specialists and philanthropists. The group was created to foster professional multi-cultural networking opportunities and facilitate interaction among its members to promote and encourage multicultural philanthropy in South Florida. Planning committee members included Kimberly Bankhead (Urban League Young Professionals Network, National Black MBA Association, South Florida; Senior Accountant, Assurant), Fabiola Fleuranvil (Young Professionals Network of Miami-Dade Chamber of Commerce, President & CEO, Blueprint Creative Group), Angelique S. C. Grant, Ph.D. (South Florida Network of Blacks in Philanthropy, Chairperson; Executive Director of Major Gifts, University of Miami Miller School of Medicine), Brandon Okpalobi (Young Professionals Network of Miami-Dade Chamber of Commerce; Development Director of Annual Giving, University of Miami), Thamiah L. Tutt (National Black MBA Association, South Florida; South Florida Network of Black in Philanthropy, Event Chair; Development Director of Major Gifts, Department of Anesthesiology, UM Miller School of Medicine), Faye Wright (The Women’s Fund, Board Member; Regional Managing Director, American Airlines), Regine Cambronne (South Florida Network of Blacks in Philanthropy; Director of Development, Baptist Health Foundation).